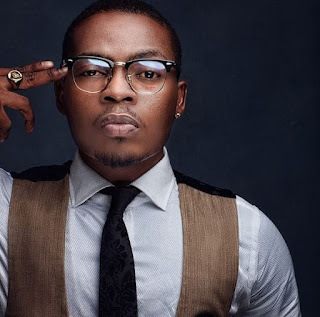 Popular musician, Olamide Baddo has been spotted rocking striking hairstyle with his son,Batifeori. 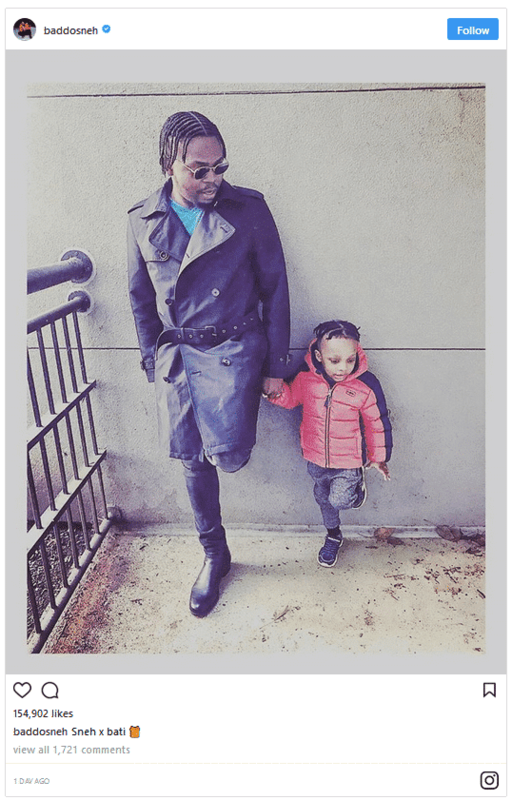 Giving us some daddy and son goals, Olamide who is in the habit of flaunting his son on social media, has got his son’s hair styled just like his. The self acclaimed king of the street shared the photos on his Instagram page. 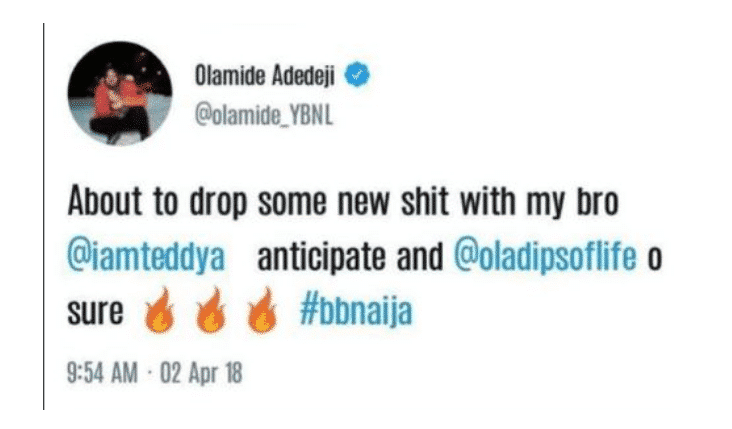 Meanwhile, this is coming after Olamide insinuated a collaboration with newly evicted Teddy A.
Olamide made this announcement via his Twitter page that he will soon drop a new hit with Teddy.